It's fairly easy to transition to a vegan diet when you're on your own. You get to decide what's going to be in your kitchen, you can try out any new and experimental recipes without having to hope others will like it too. But when you want to transition your whole family (including children), things get a little tougher. But fear not, we assembled 26 delicious vegan recipes for kids and other family members who are not vegan! A great way to get others to like vegan food is to simply use familiar recipes and make them completely plant-based instead of trying to get everyone to love tofu and sprouts. So the following recipes may not be as 100% healthy and made with whole food ingredients, but they are a good compromise. When you're like us, you don't want to run to the grocery store every day just because you need a few fancy ingredients for your new recipe. This is why we tried to keep the list rather simple and encourage you to swap any ingredients (as long as it makes sense and doesn't ruin the whole recipe of course). So let's dive right in! Let us know which ones you liked the most and what your kids or other family members said about the new meal options. These fluffy blueberry muffins aren't just quick to make, but also free of any oil and gluten-free! Basically, they contain all the goodness you can find in a standard oatmeal - it's just a lot fancier and easy to grab when it comes in the form of a muffin. Another pretty traditional breakfast recipe is pancakes. In this case, we have some delicious fluffy and moist strawberry pancakes made with applesauce and ground-up oats! Who wouldn't want to wake up to this beautiful smell in the morning? And now for a savory and quick option: a spicy tofu scramble on bread. The secret ingredient that makes it smell and taste like eggs is black salt and a sprinkle of turmeric gives it a nice color (as well as a health boost). You can freestyle with the added veggies so that your family member will really love it. Just sharing a simple oatmeal recipe with you here (something we personally enjoy almost every morning) wouldn't be inspiring enough. If you haven't tried serving some chocolate or berry oatmeal to your family, give it a go! Here is a nice variation, baked oatmeal bars. No oil, no sugar, totally versatile. Just pick the ingredients you know your family loves! 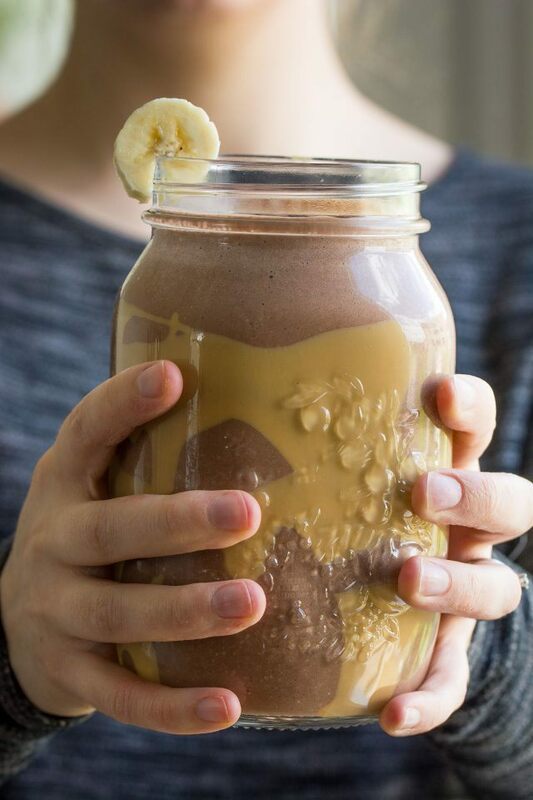 Here's a quick option that kids really, really love: smoothies! The sky is the limit here, all types of fruit work well (fresh or frozen) which you can combine with different nuts, seeds, plant-based milks, and even veggies! This simple yet delicious version only requires 4 staple foods and is a lot more healthy and wholesome than it might look. Sometimes you just need something savory for lunch when you're on the run. These spicy buffalo chickpea wraps might just hit the spot! If you're into spicy foods, they are going to be your favorite... and if not, just go a little easier on the hot sauce. 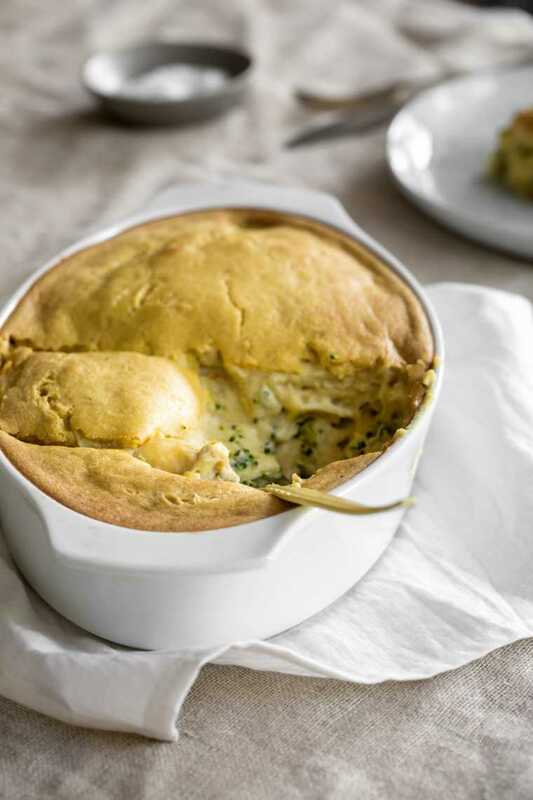 Packed with protein and greens and wrapped up in satisfying starches, this is definitely one of our favorites. Who doesn't love finger food? But instead of choosing chicken wings, have you tried cauliflower wings before? No, we're serious. You can chop up a whole cauliflower and coat it with some goodness, then bake it for half an hour and dinner is ready! When you get the spices on the coating and sauce right, your kids and partner will definitely love it. 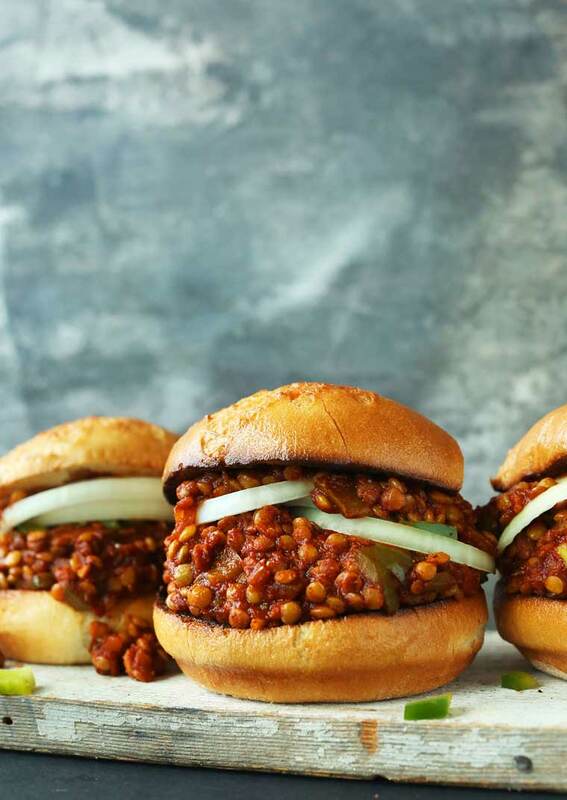 Here's another American favorite made healthy and plant-based: vegan sloppy joes. As you can see, the filling is mostly made of lentils, a wonderful source of plant protein that can prevent disease and is incredibly satiating. Definitely a kid-favorite and it can be whipped up in less than 30 minutes - you probably have most of the ingredients at home already. Pasta is an all-time favorite for kids and adults. It's quick and easy to whip up. And it's so versatile! Our current favorite is our own healthy vegan mac and cheese with some crunchy broccoli and whole grain pasta. Everyone we served this dish thought it to be rather unhealthy, rich, and definitely not vegan - which couldn't be further from the truth. We used only whole food ingredients that are overall pretty low in fat. See for yourself! Okay, so who doesn't love pizza? Here's the healthy twist though: the spinach cream filling on your crust. But don't be fooled, it's a low-fat and mostly whole food recipe. No cheese or oil needed! Feel free to add or leave out any toppings that your family is not too keen on. If you're in the mood for some comfort food, why not try out this cheezy potato casserole? It's made with no-fuzz ingredients, quick to prep and can hide any veggie you like. You won't believe how creamy things can get without any cheese, oil, or butter! We love that with just 30 minutes of preparation (plus the baking), we have 2 dinners in a row. Looking for something to pack into your husband's or kid's lunchbox? How about a colorful bean burrito? The ingredients are so easy to get, you can prepare them in bulk and keep them wrapped up in the fridge. Yes, there are ways to make burritos tasty even without sour cream or cheese - but you can add some vegan cheese in there, too, if you like. Now, you're in it for a treat: this richer version of baked potatoes is topped with grated vegan cheese and vegan mayonnaise. 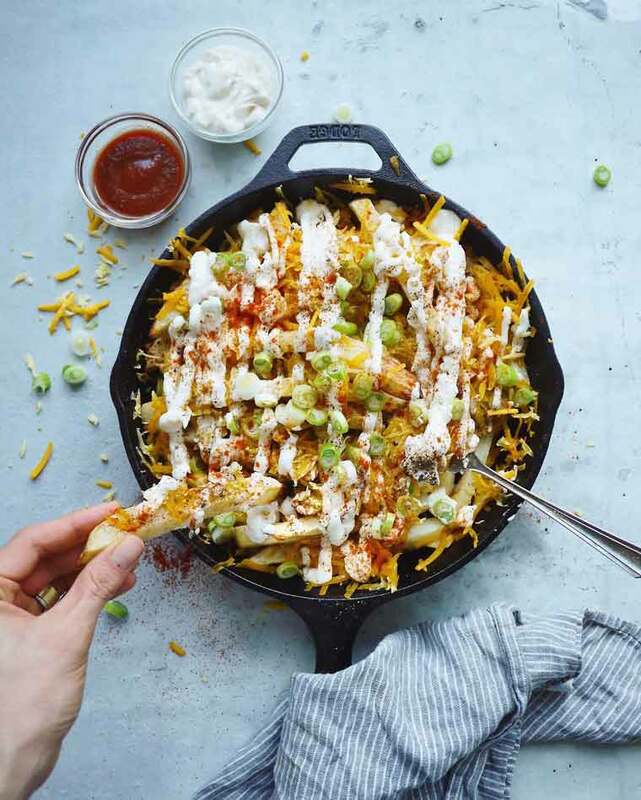 So if your family is into loaded fries, try this plant-based version next weekend! 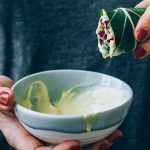 You can even make your own mayo and swap the vegan cheese for some almond butter or nutritional yeast. There's nothing you can prepare in less time and is as satiating as a good grain-based salad. We have loved these for quite a while - and rice salad is especially often on the menu since we almost always have some leftover rice. You can add any raw or cooked veggies, fruit, seeds, nuts, sprouts and more to your salads... just take a look around your fridge and cupboards. Have you ever tried putting falafel in a taco? This tasty twist and combination of 2 classic plant-based dishes makes for a great ﻿﻿﻿and handy lunch or dinner. Once again, finger food is always a winner when it comes to kids and it's the perfect mixture of fresh, crunchy, and satiating. 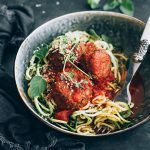 Have you been growing up with ﻿﻿spaghetti and meatballs? The good news is that there's a simple plant-based alternative that you can make at home. Treat your family to a hearty and filling pasta dish, a real classic. Be prepared for some chaos on the dinner table when everyone's digging into their yummy dishes! We could eat sandwiches every day! 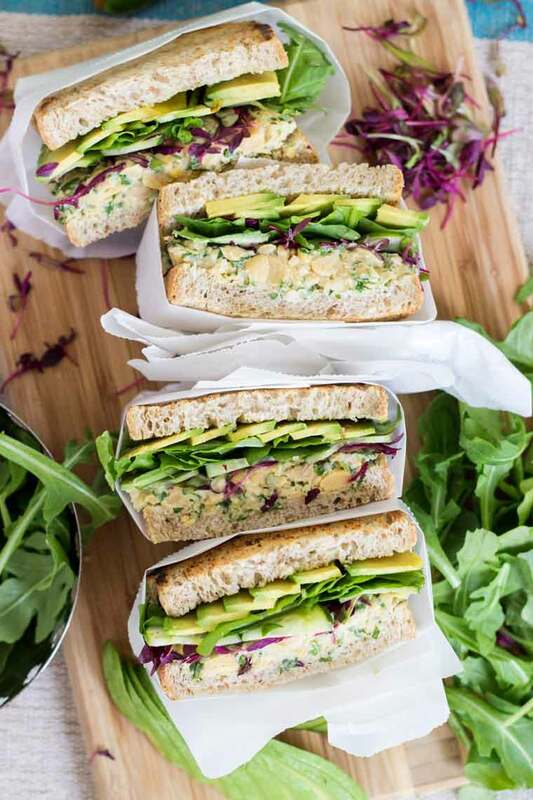 This healthy plant-based version of our favorite lunch-to-go combines filling chickpeas, fresh greens, creamy tahini and avocado on toasted bread - immensely colorful, crunchy, and satisfying. It's a definite must! The best part is that sandwiches can be filled with anything that you can find in your fridge. 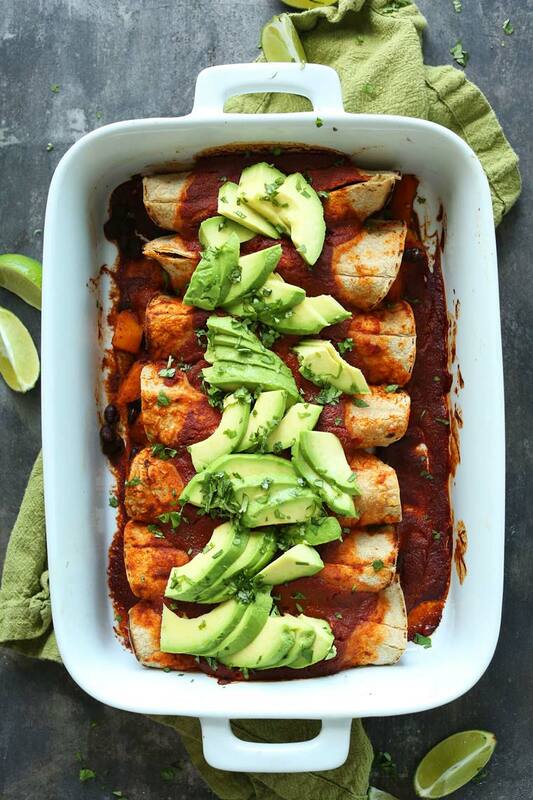 When you have a little more time over the weekend, why not treat your family to some filling butternut squash black bean enchilada﻿s? It's perfect for cold days and an easy, soul-warming dish that's very satisfying. Plus it's always possible to add some tortillas, rice, and guacamole! Making a fully plant-based version of a burger is one of the easiest tasks! Most kids and adults love these crunchy, savory and quick meals as they are so convenient and tasty. We decided to go for a couscous burger with a garlic coconut sauce for something more special than just a bean pattie with ketchup (although that's awesome too!). Now, a burrito doesn't always have to come in a wrapped form - make things easier by just putting all the different fillings together in a colorful bowl! This one is made with turmeric rice, kale, black beans, bell pepper and more. You can add or omit ingredients to your taste and depending on what you have at home already. Now off for some treats. These peanut butter chia seed cookies are made with whole wheat flour and use healthy, whole fats in the form of peanut butter. They are much healthier compared to other cookies made with eggs or butter and rather low in sugar too. If you haven't been convinced that vegan desserts can be both beautiful and tasty while being much healthier than your usual treat with animal products, let this vegan peanut butter mousse pie blow you away. It's actually a no-bake pie made from mostly wholesome foods and just 8 ingredients! 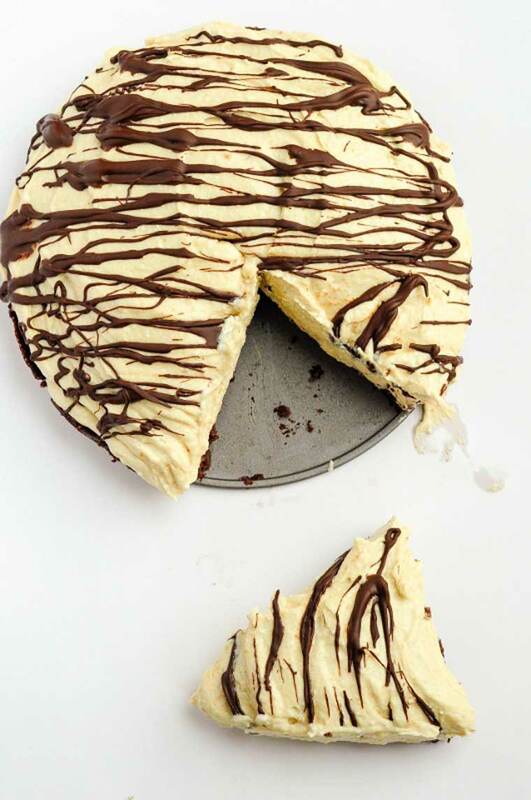 This creamy heaven is relatively quick to whip up and a definite favorite for festivities. Creamy and dairy free cold treats! 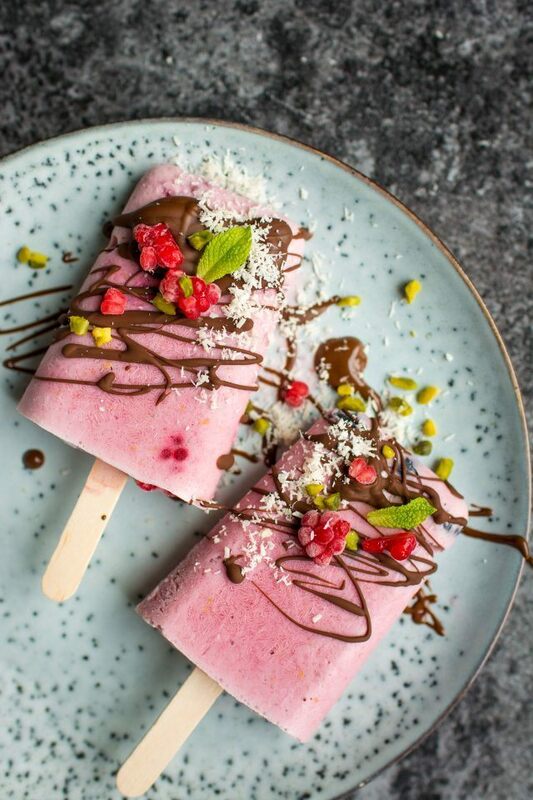 These smoothie popsicles are made with delicious coconut milk and are so versatile, it'll never get boring. While there are some good vegan ice creams at the store, such homemade versions are usually healthier and you can get the kids involved by letting them choose their flavors and toppings! Speaking of on-the-go, these peanut butter energy bites are another great option! Admittingly, there are a lot of recipes with peanut butter in the dessert section - but if you don't like peanuts, feel free to swap it for any other nut butter. In order to make it lower in fat, you can substitute with some white or black beans as well! Energy bites are super convenient and make for a great snack or dessert. If you're looking for a convenient v﻿egan cake recipe that's made with mostly no-fuzz ingredients and a delicious chocolate frosting, look no further! Although this dessert option is definitely not on the healthy side (as most cakes are), it will be loved by all the non-vegans with a sweet tooth in your family. Who wouldn't be convinced by such a tender, fluffy, moist and decadent vegan delicacy? To end this section with a healthy yet delicious treat, we decided to go for the easy fig newtons. Made with lots of wholesome and highly nutritious ingredients, this snack can be enjoyed as often as wanted! They work great during fall or at Christmas too due to their orange, cinnamon, and pecan combo. Have you been making vegan food for your family or kids? What worked out great and what didn't? Which ones of the recipes above could be your next favorite? Let us know in the comments below. What lovely recipes. I can’t wait to try them! I’m glad you like the recipes! It’s so important to make vegan foods really satiating and tasty – the best way to convince others of this diet. Great recipes! I was just wondering if you have any advice for me! This is the second month of my family being vegan, and for the most part, it is going pretty well. My son (9), however, is my biggest concern. He hates the texture of all beans, can’t stomach Hummus, hates cooked veggies of all kinds, oatmeal, and is in general, a very picky eater. I am pretty sure it is a texture thing! I am just worried about his health. He will eat all fruits and veggies raw, but what else do I do to ensure that he is receiving the nutrition he needs. Ive been transitioning to plant based for the past two months. I still eat fish due to some insecurity about having adequate protein. I do however trust that I can get enough protein through plants but am still feeling my way. 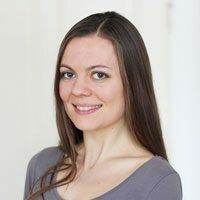 Just want to say, I love your site and my health has improved already due to the change. Skin is also looking much better! Thankyou!